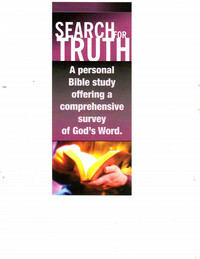 The Search for Truth home Bible study is an excellent study of the entire Bible. SFT is a 10-week dive into the Bible covering Genesis to Revelation. You will gain valuable tools to continue your own studies or to dive deeper into any one of the many topics covered. We offer this study in the comfort of your own home and can customize the length according to your needs. An excellent study for the whole family! 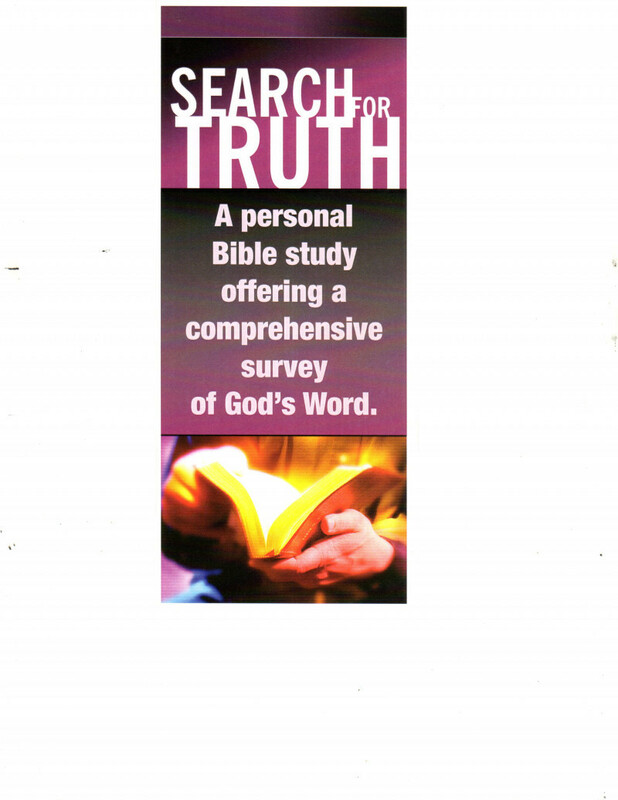 The Gospel Lighthouse has Bible study teachers that have collectively taught this study to hundreds of people. The response has been overwhelmingly positive! God has met many needs through the powerful teaching of His word, and can meet many more for all those who will 'open your heart as you open your Bible'. Please contact us for further information and to set up a time to introduce this life-changing study to you.